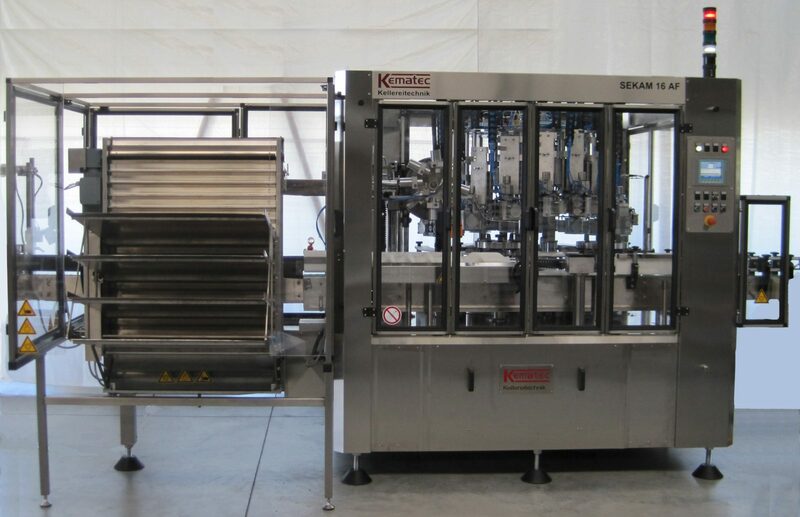 Closure feeder, sorting and conveying systems for all types of closures: screw caps, crown caps, Top-Cap over caps, T-corks, plastic mushroom stoppers, wine and champagne corks. 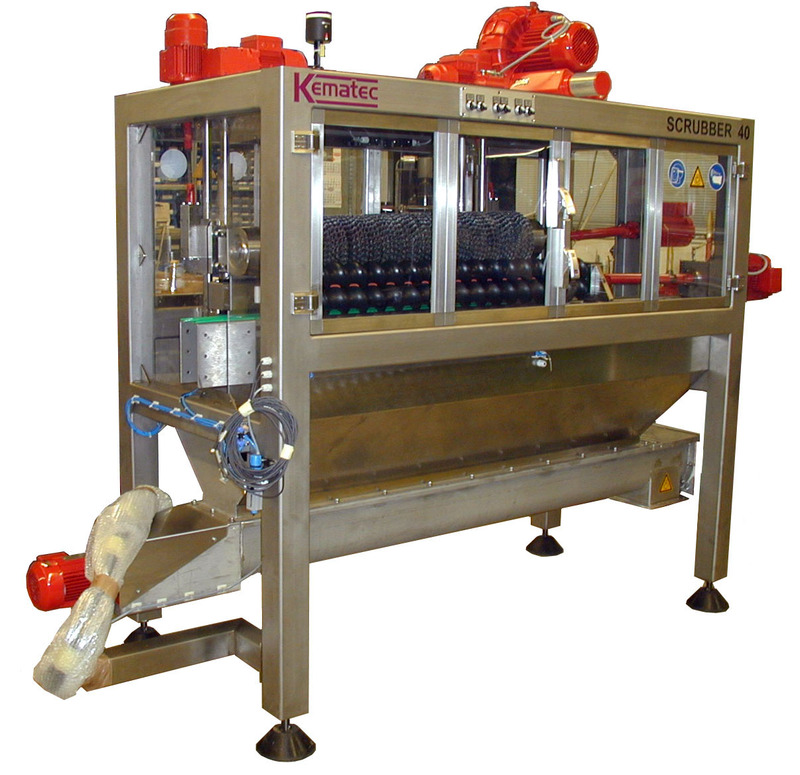 For corking glass bottles for spirits, oil, vinegar, etc. 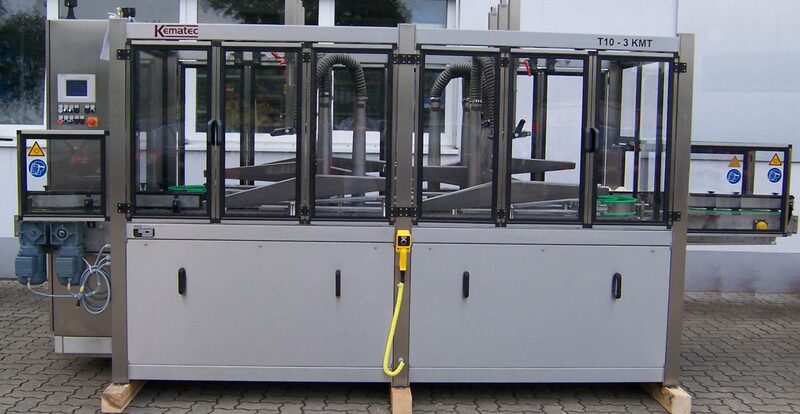 with T-corks. 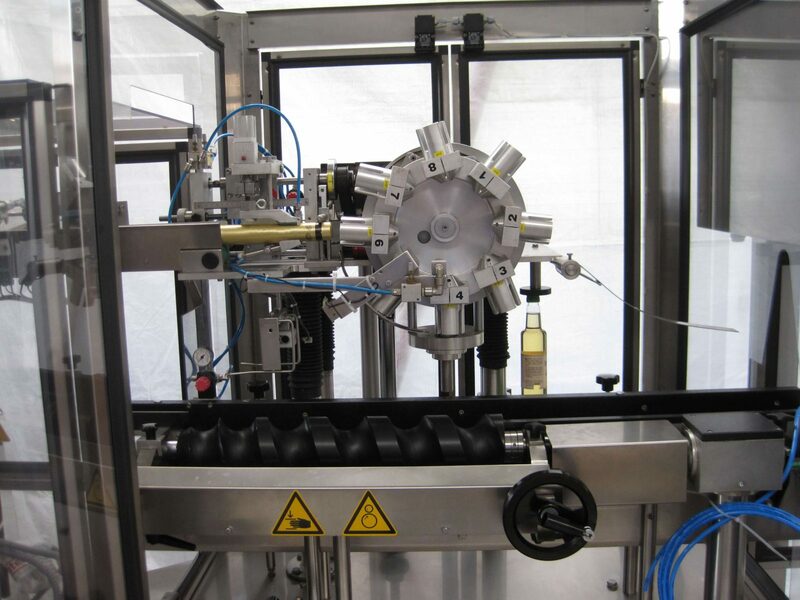 For capping glass bottles with crown corks: magnetic crown corks with Ø 26 or 29mm, twist-off crown corks. 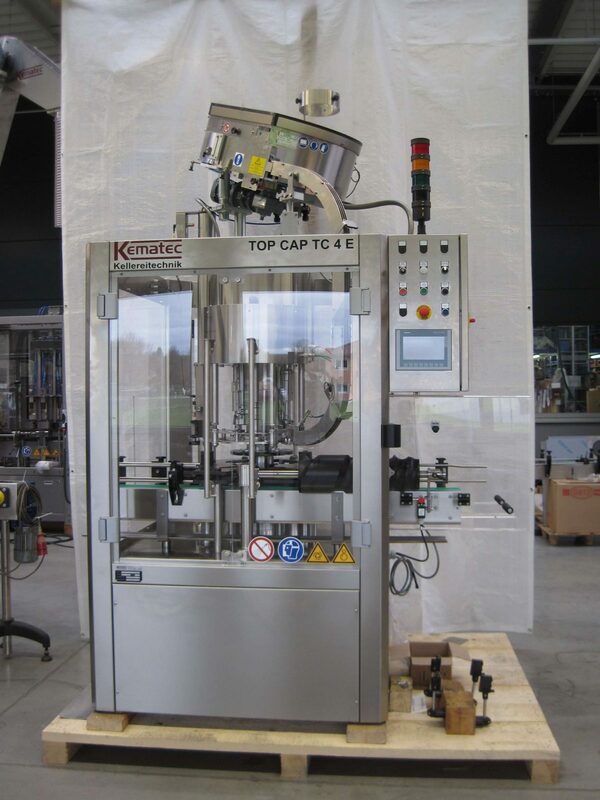 For the capping of bottles with screw caps. 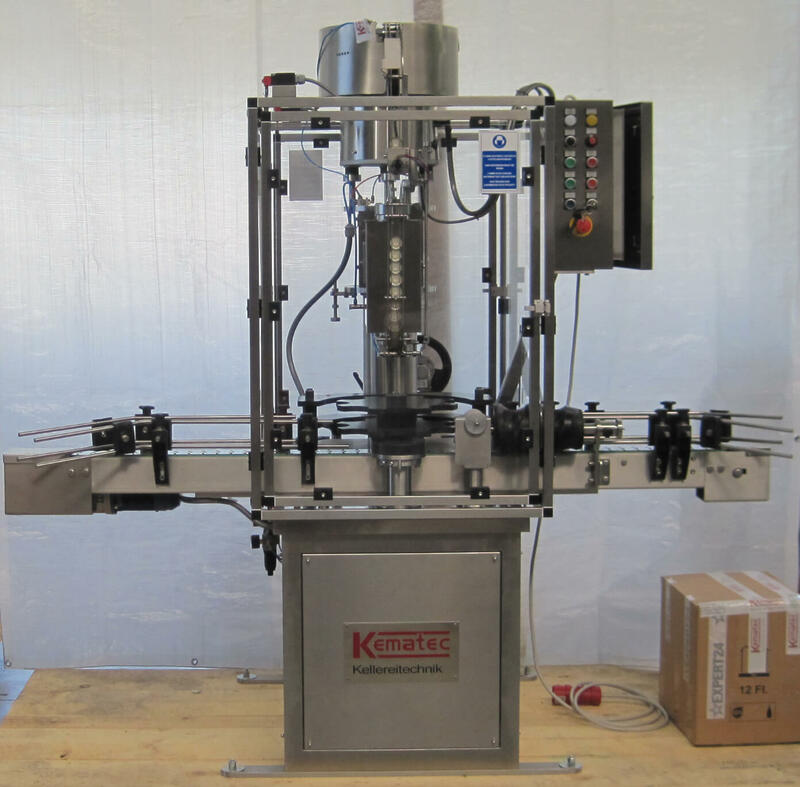 Closures: MCA28, Longcaps, Plastic Screw Caps, etc. 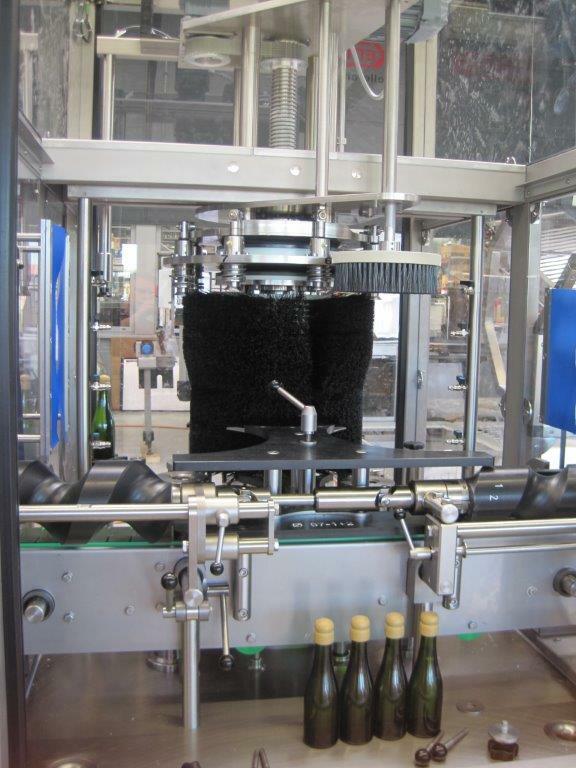 For the application of special wirehoods (cords with wire inside) onto Prosecco-, spirits-, oil-, vinegar bottles. 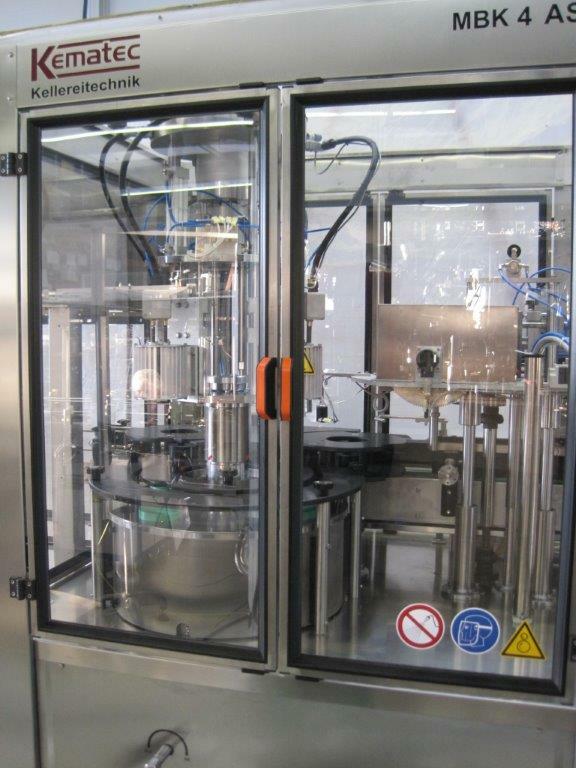 For dispensing Champagne, wine and spirits capsules or Special types of capsules in aluminium, polylaminate, PVC or tin. 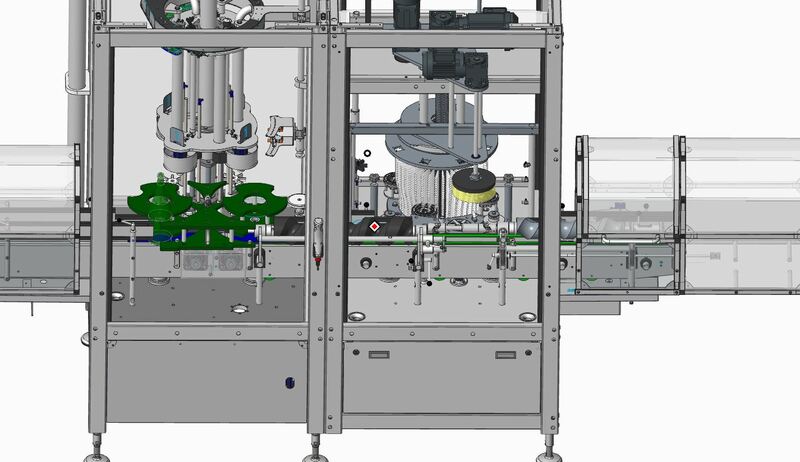 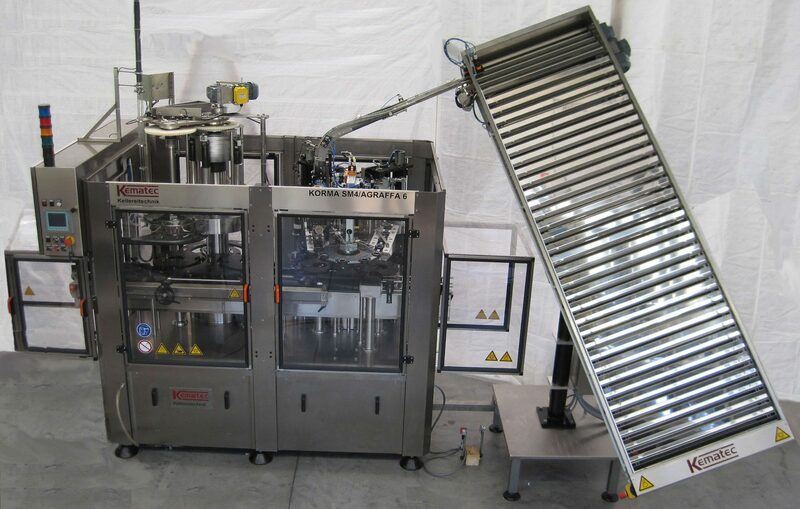 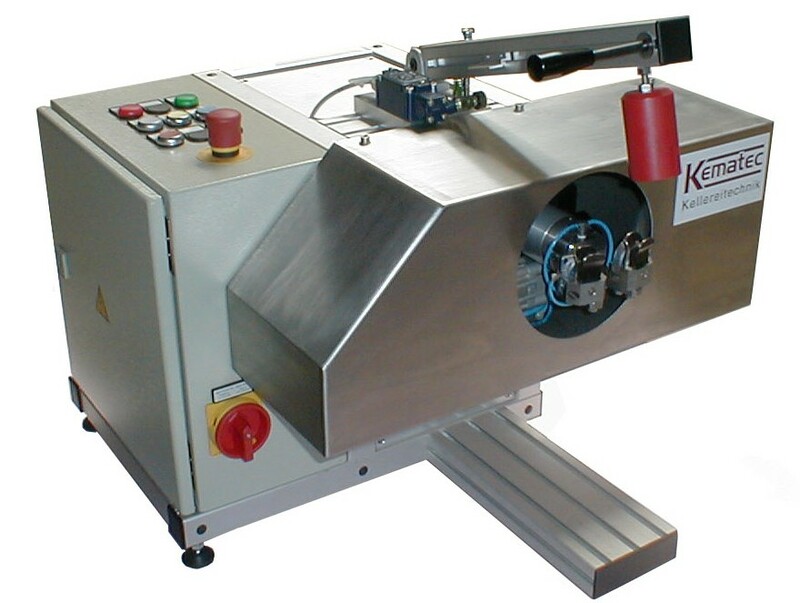 For dispensing and spinning of tin-foil, aluminum and poly-laminated capsules. 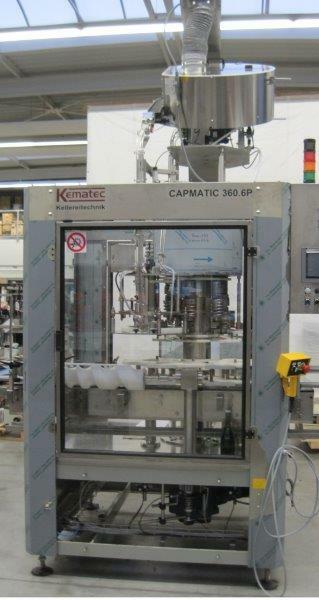 For dispensing and shrinking of PVC capsules. 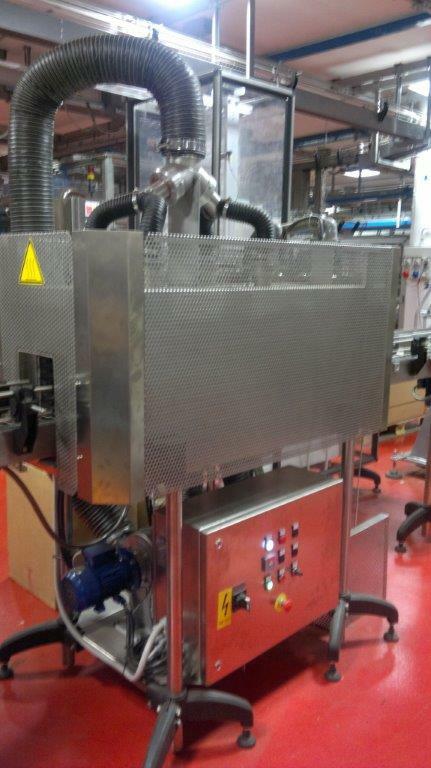 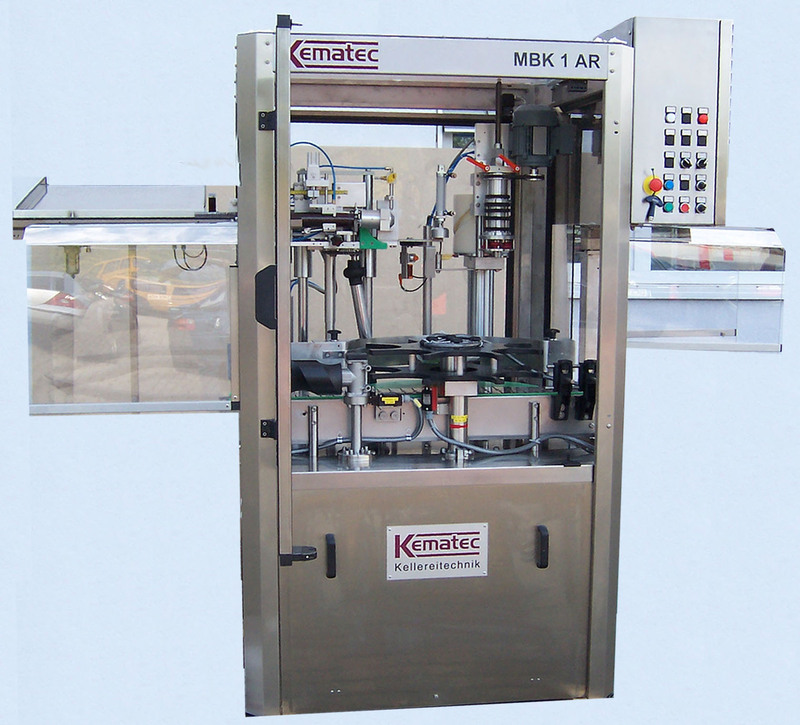 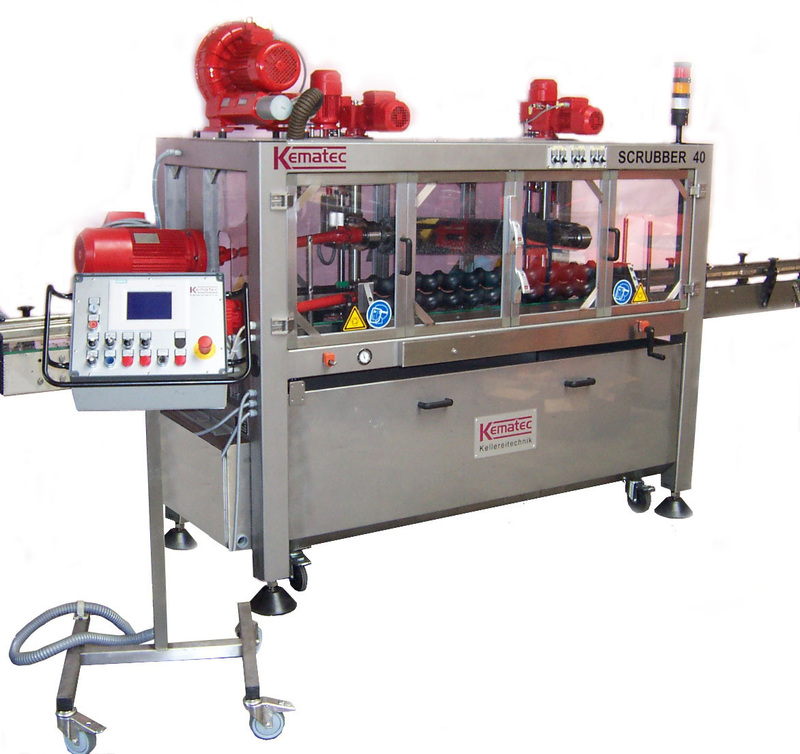 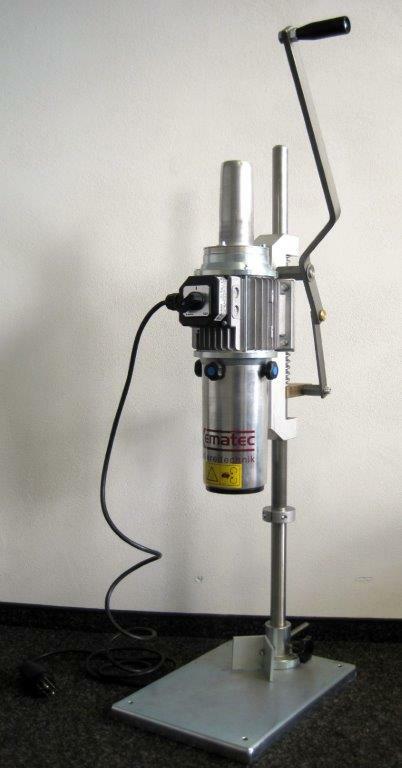 Monobloc for the dispensing and crimping of pleated aluminium capsules. 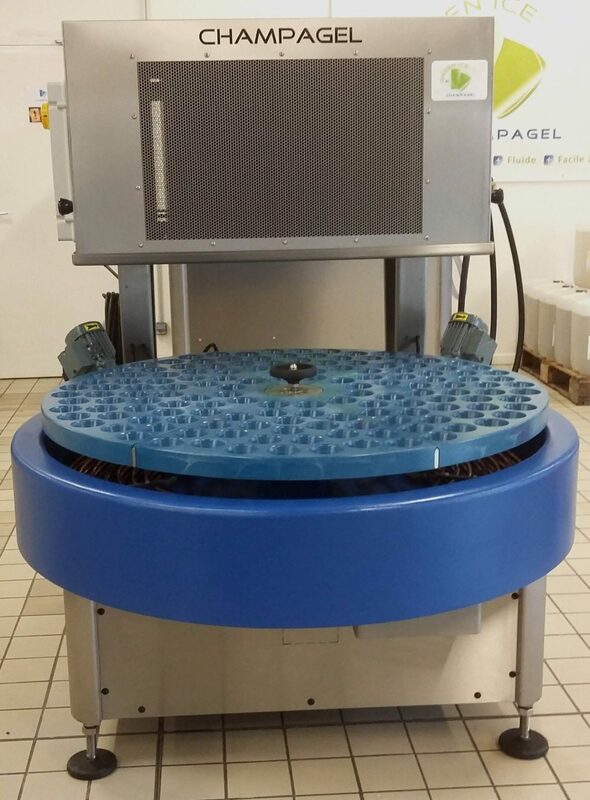 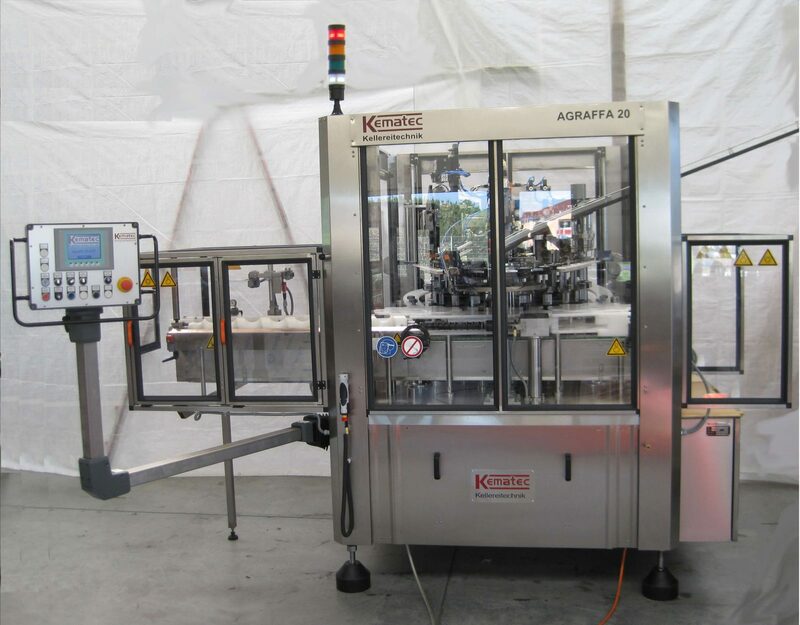 Monoblocs for the dispensing, shrinking, spinning, pleating, pressing-on of PVC-, tinfoil, poly-laminated and Champagne capsules of different and individual types. 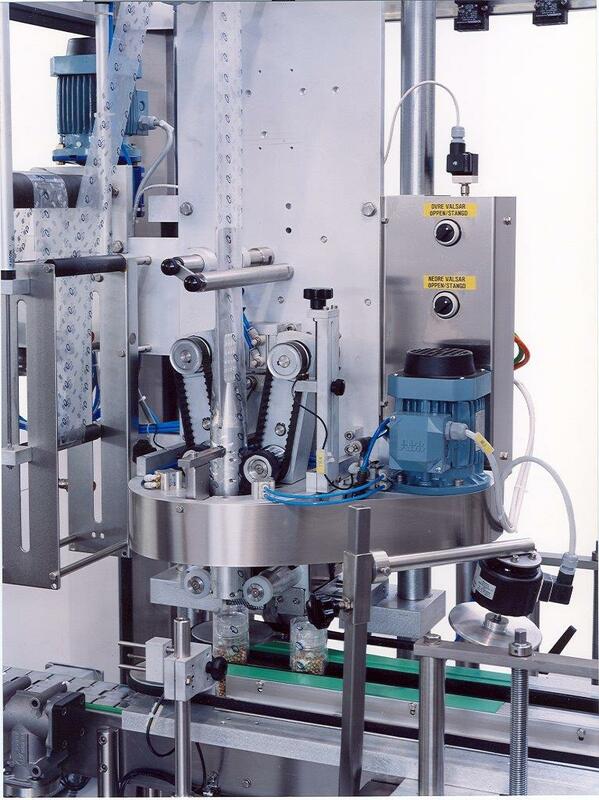 Glueing device for the automatic application of cold glue onto the bottle neck before capsule dispensing. 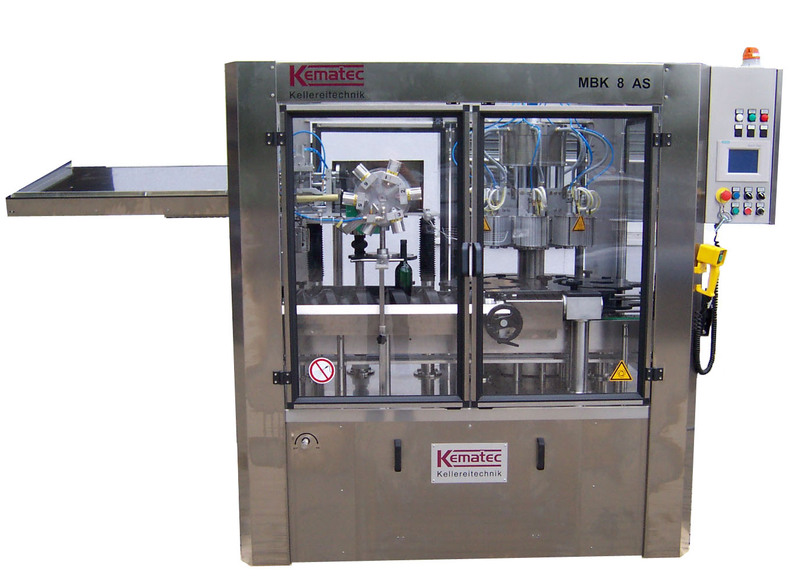 Available as a mobile device as well as a fix unit installed in the capsuling machine. 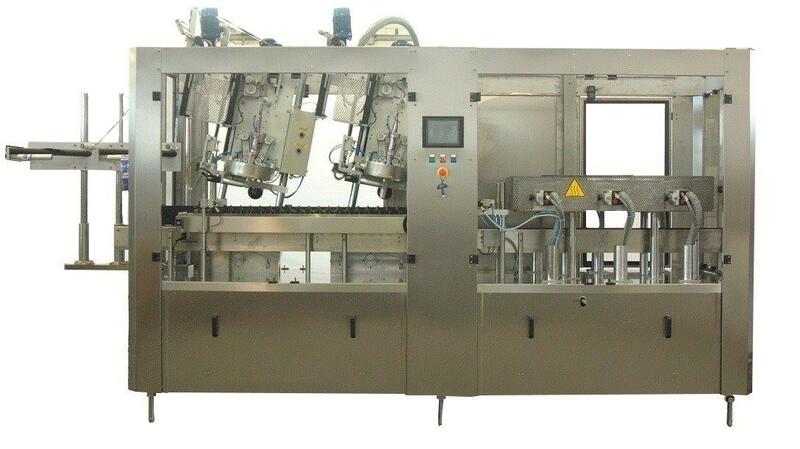 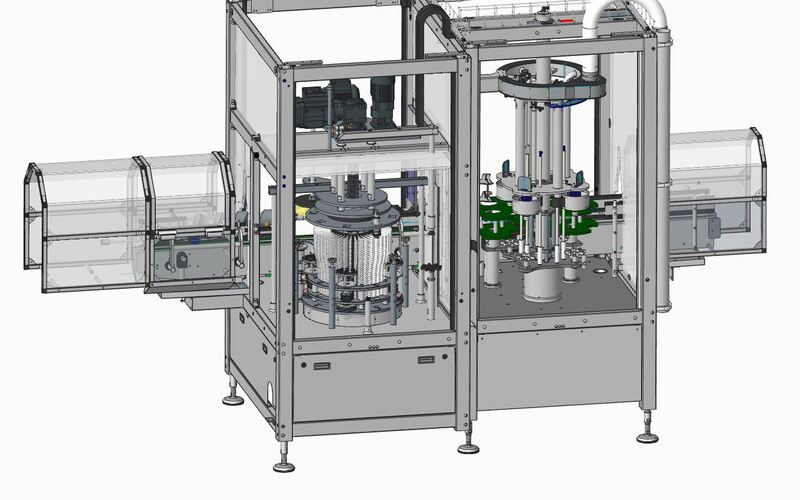 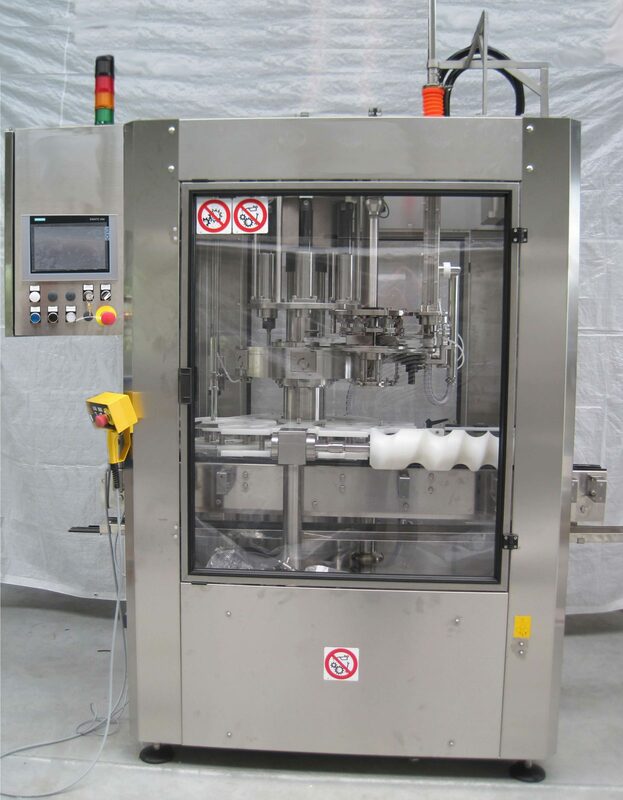 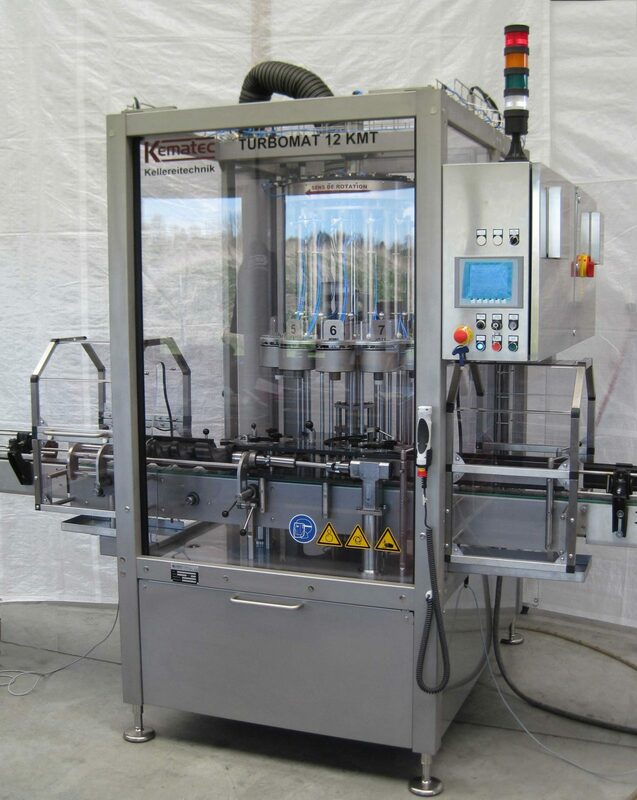 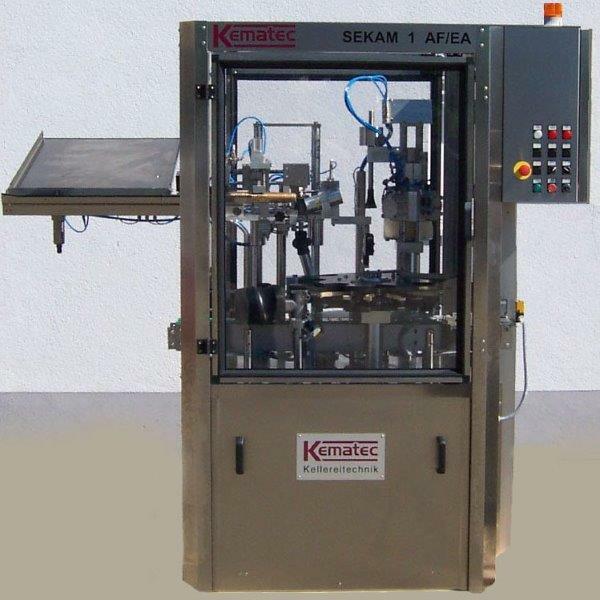 Machine with automatic feeding device for tamper evident rings, full body or partial sleeves which are cut from a PVC film and then applicated onto a container or bottle by means of a hot air or steam tunnel. 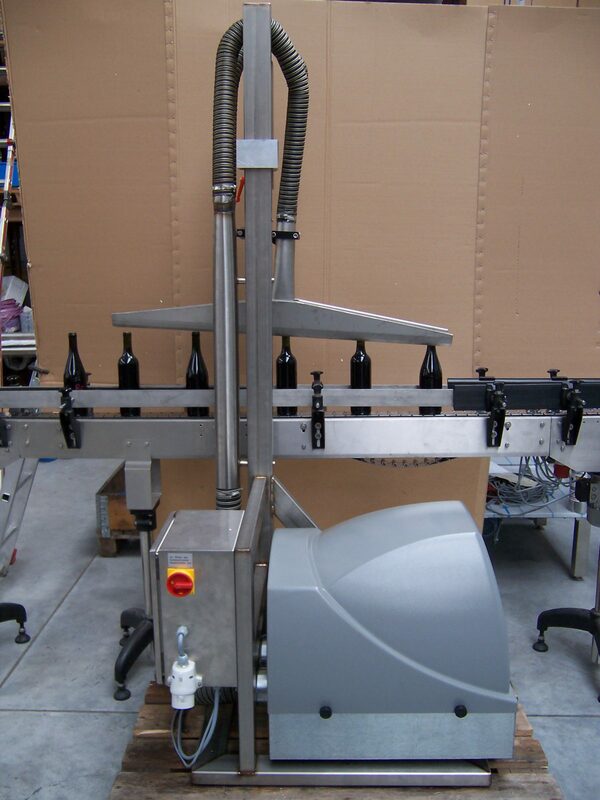 To blow off water from the bottle neck and cork top. 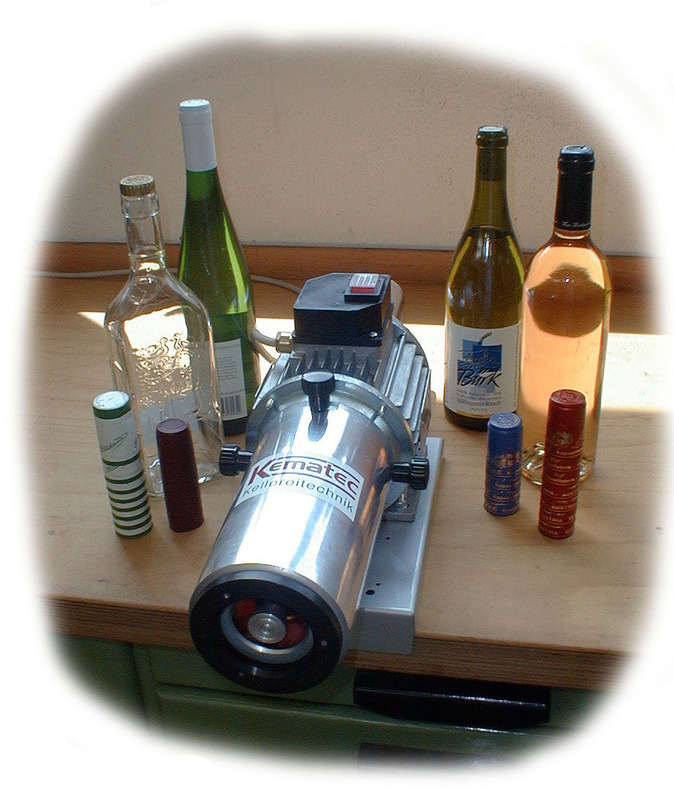 The adjustments to different bottle types are easy to handle. 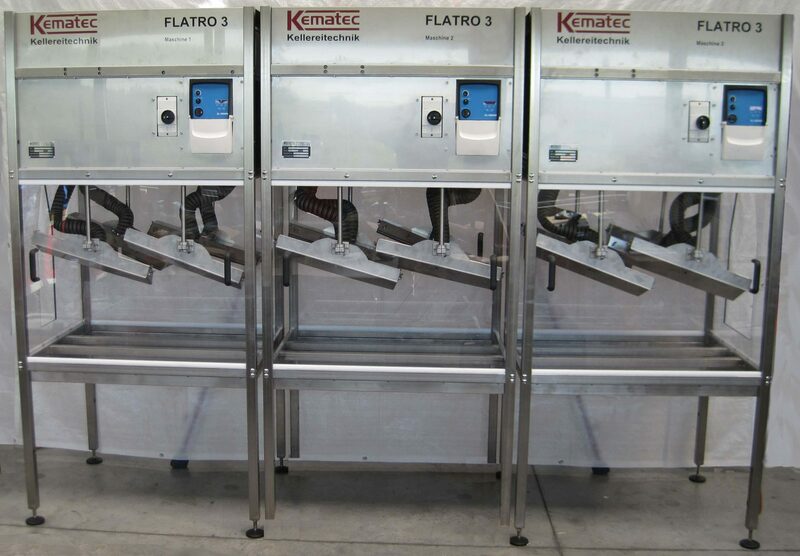 The drying tunnel dries bottles and containers in a wide range of shapes and sizes. 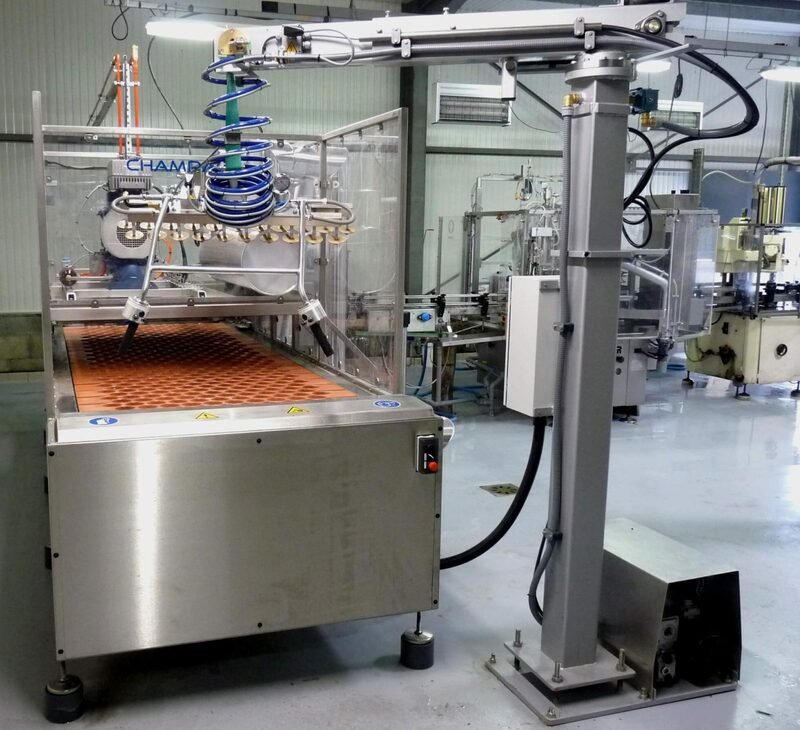 For the drying of the exterior surfaces of containers, bottles, cans, glasses - appropriate for the subsequent labelling with self-adhesive labels. 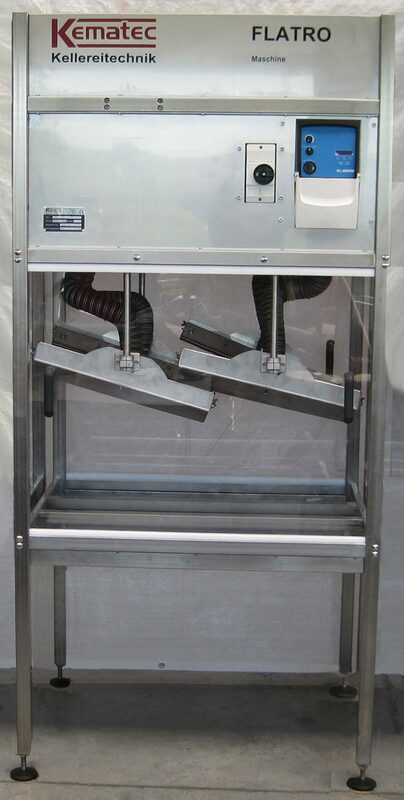 Space-saving and energy-efficient.. 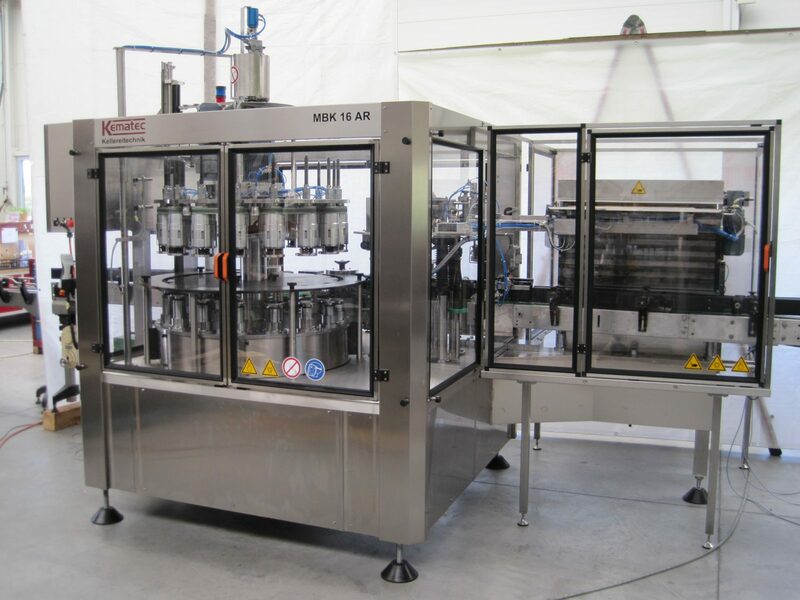 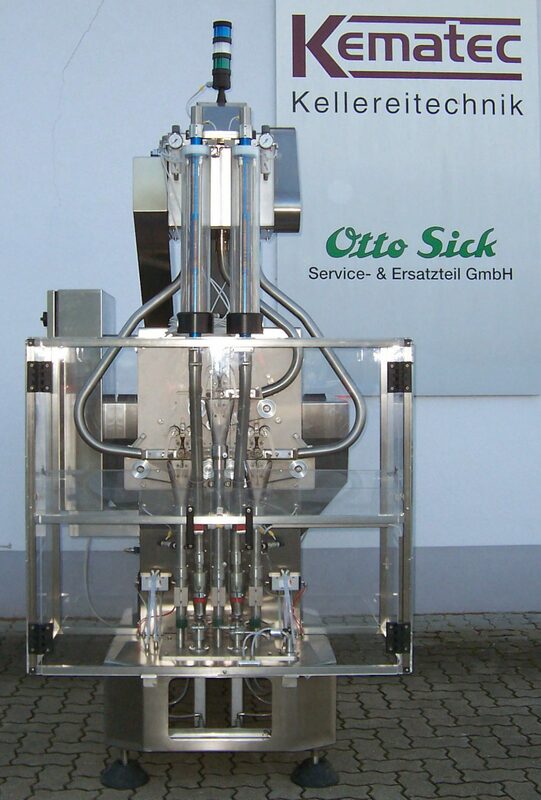 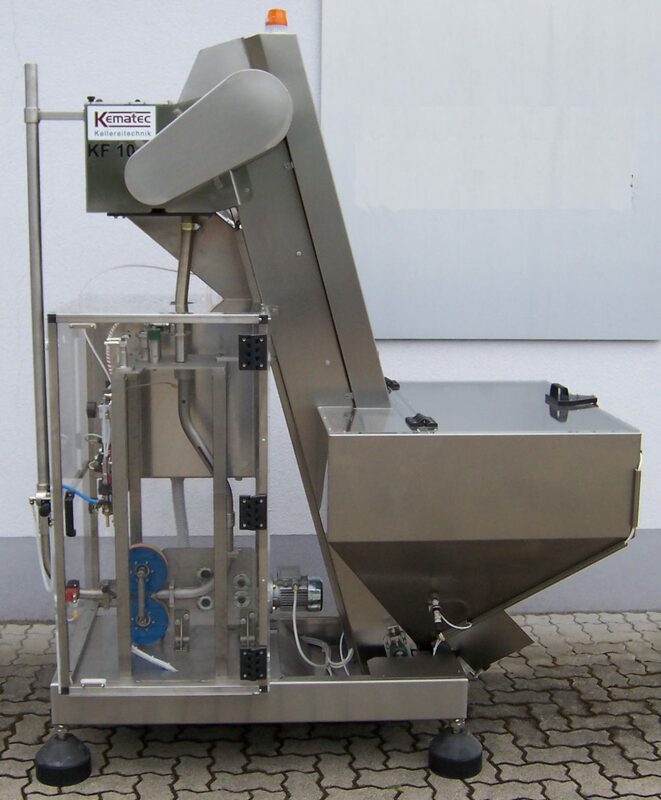 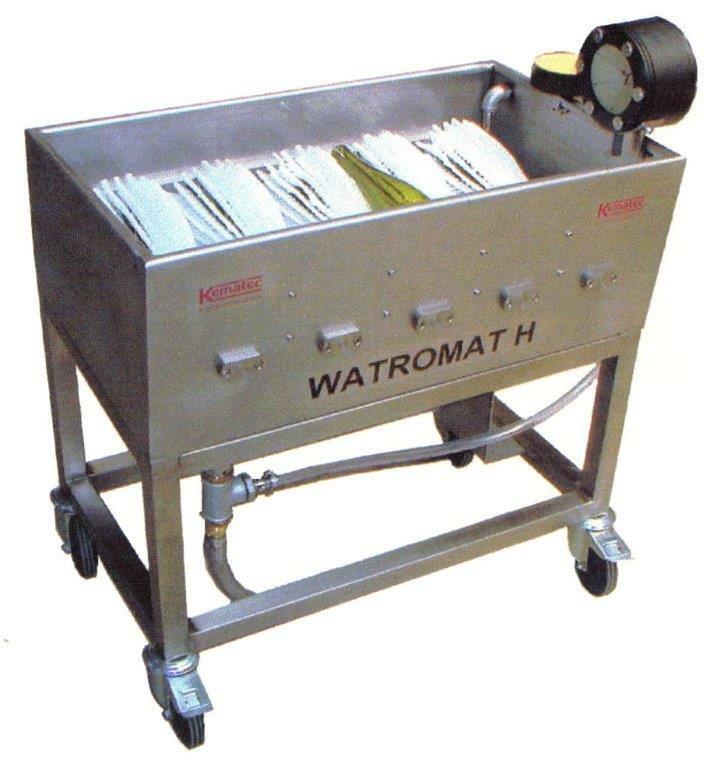 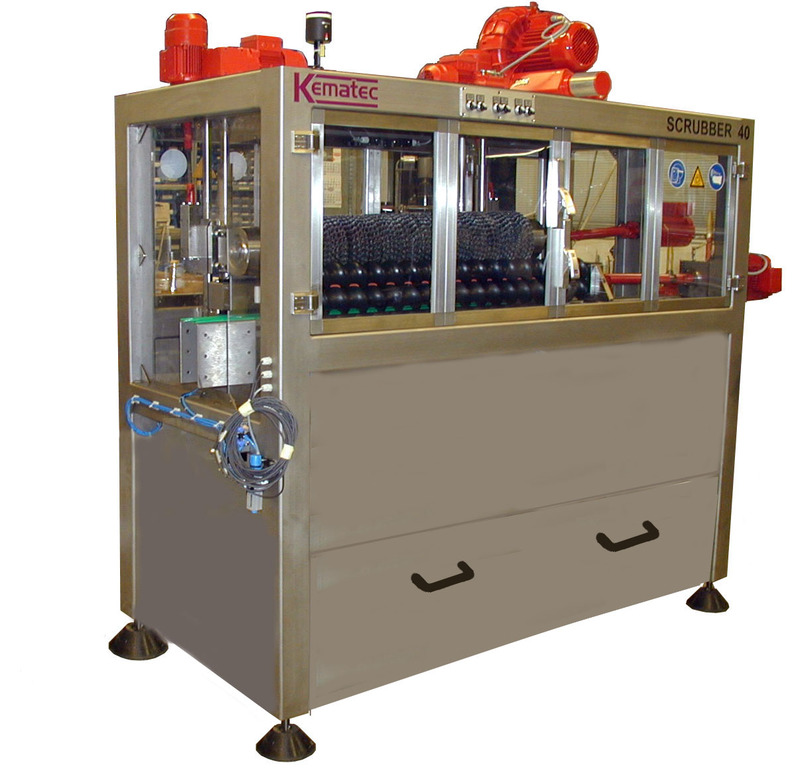 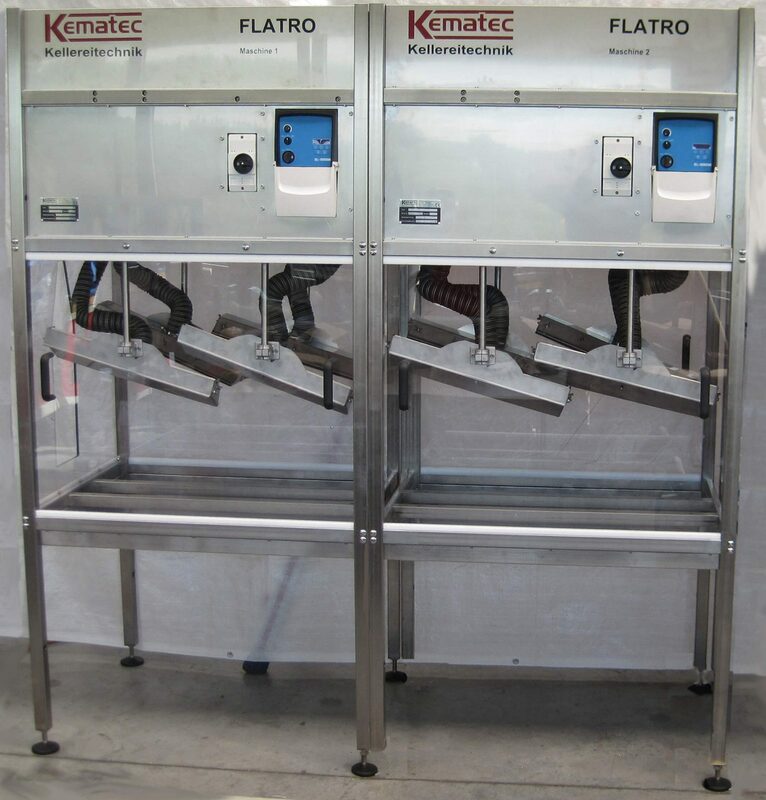 Combined exterior washing and drying machine for filled and closed glass bottles. 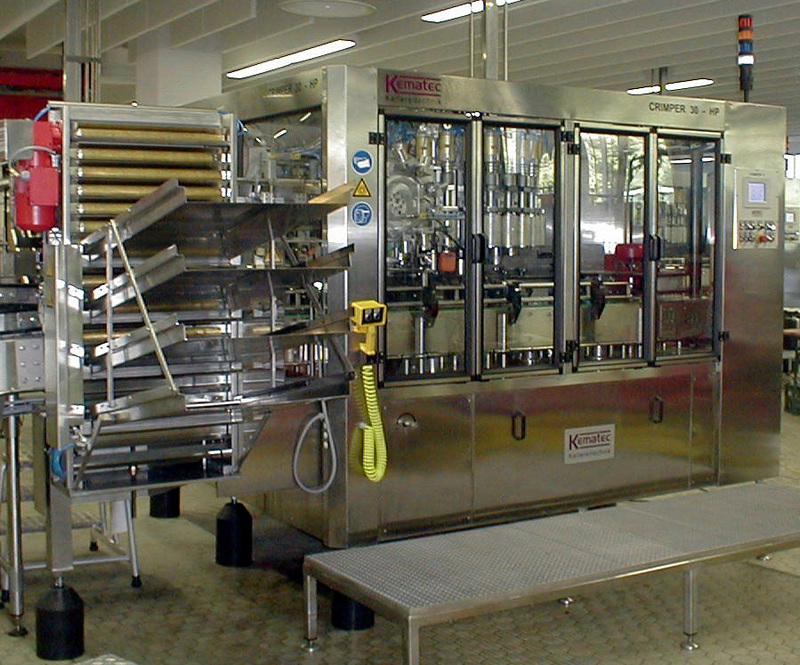 For drying filled and closed bottles.